Alexis Sanchez believes he is ready to play for Arsenal against Bournemouth on Saturday despite boss Arsene Wenger raising some concerns over his fitness level. Having maintained all summer that last season’s top scorer wasn’t for sale, Arsenal caved in on deadline day and accepted a bid in the region of £60million only to pull the plug when they were unable to tempt Thomas Lemar into moving from Monaco to North London. Sanchez returned to the Gunners this week for the first time since his failed Deadline Day move to Manchester City, following international duty with Chile in the World Cup Qualifiers. The 28-year-old cut a forlorn figure when he played 62 minutes in Arsenal’s 4-0 defeat at Liverpool before the international break and he then suffered back-to-back defeats with Chile as well as seeing a potential £60m transfer to City break down. But the 28-year-old took to Instagram on Friday ensuring Arsenal fans he was in the right frame of mind to play on Saturday. 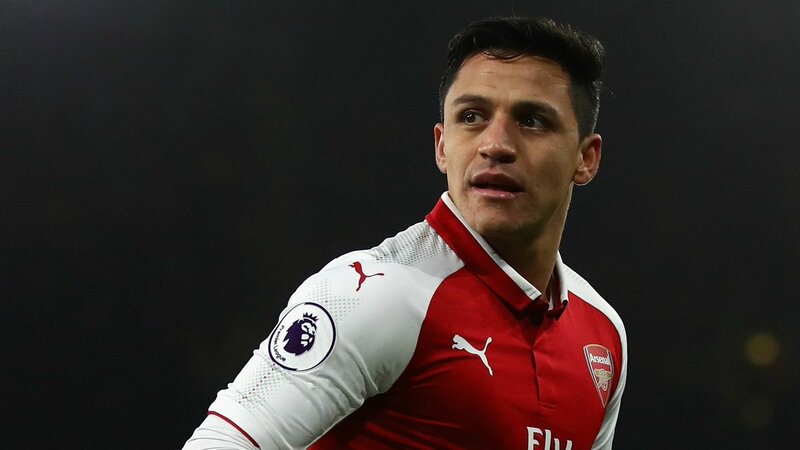 Wenger said on Thursday that he has “no doubt” over Sanchez’s commitment, despite wanting the switch to the Etihad, but suggested he might not be ready to start this weekend. “He needs to come back to full fitness, which he was not against Liverpool,” the Arsenal manager said. Arsenal host Eddie Howe’s side at 3pm on Saturday with just three points on the board from their opening three matches, following an opening-day victory over Leicester but subsequent defeats to Liverpool and Stoke.